A Visit to Devil’s Bridge is Worth the Effort! 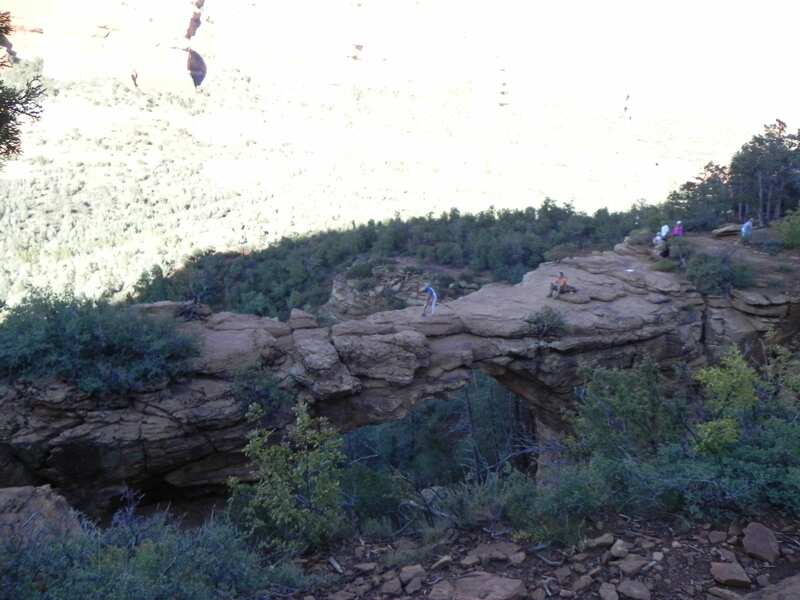 During one of our trips to Sedona, we wanted to go for a hike to see Devil’s Bridge. This is a natural land bridge that hovers over the edge of a canyon with over a 100 foot drop. The hike to get to Devil’s Bridge is moderately strenuous and the final climb to the Bridge being accessed by natural rock steps that can be tough to navigate by those who are not in shape or have bad knees etc. But if you are able to make it to the top and walk out to view the bridge it is WELL WORTH the effort. Once you see this amazing natural land bridge your next thought is to hike over to it and walk out onto it. This part is not for the feint of heart and there is no protection from the edge and the bridge gets thin towards the center. But like clockwork people were hiking out there, standing for pictures and one girl was going to do a hand stand or some sort of yoga move while her friend took a picture. This is a great hike and well worth the effort. Devil’s Bridge parking is off Long Canyon Rd but there is also a forest service rd that cars were using but I would recommend a truck just because some cars were barely making it. It is certainly much less of a hike by using the forest road so to each their own. 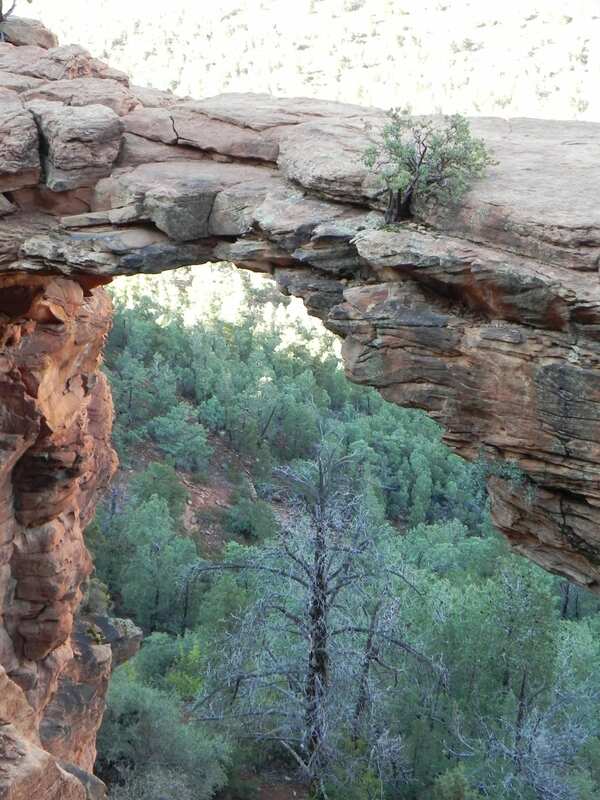 I highly recommend Devil’s Bridge in Sedona.